A 26-year-old Los Angeles-area man was killed early Wednesday in a motorcycle crash in the far northern reaches of San Diego County, authorities reported. The La Verne resident was riding to the north near Rainbow Valley Boulevard in Rainbow when his two-wheeler collided with at least one other vehicle shortly after 5 a.m., according to the California Highway Patrol. 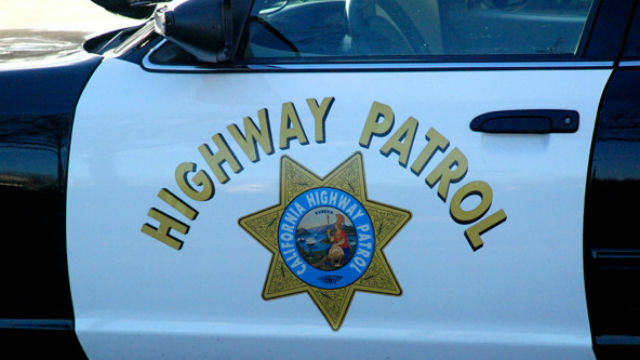 The rider fell onto the roadway, where several vehicles struck him and his motorcycle, CHP public affairs Officer Mark Latulippe said. The victim, whose name was withheld pending family notification, died at the scene. The accident remained under investigation Wednesday afternoon. Intoxication was not believed to have been a causative factor, the spokesman said.